 Stephen Hawking Kush is the second release in Alphakronik Genes' "Great Minds" series, named after famed physicist, Dr. Stephen Hawking. It is also the first offering of what has been called their CBD+ line, a collection of hybrids bred to enchance the Cannabidiol levels of the plant. Starting off with the rare clone only strain, Harlitsu, AG Seeds pollinated it with their tried and true stud, Sin City Kush to create what has come to be known as SHK. There are three specific phenotypes in this hybrid, one that is just like its mother, tall, stretchy, with heavier yields and higher CBD content, the second more of a hybrid between the two that has great colouration from a range of hues during the harvest window which also a 5:1 CBD level, and third the "Fathers' Daughter", which is a smaller, more pinetree shaped purple plant. SHK has a vibrant cherry and berry flavour, with a slight hint of mint on the palette. Extracts increase the mint/menthol flavour, often being described as "Cherry Ludens" with a berry finish. Stephen Hawking Kush has been known to aid in the treatment of muscular dystrophy, epilepsy, ADD, anxiety, muscular sclerosis, auto-immune disorders, nausea, and generalized pain symptoms. This plant likes to grow extra tall with strong branching and large fan leaves. The plant likes to be trained and topped constantly in veg, and prefers extra room for root growth during the first few weeks in the flower period. Also, top the day it goes to flower to increase yield by upwards of 20%. Stephen Hawking Kush has been known to aid in the treatment of muscular dystrophy, epilepsy, ADD, anxiety, muscular sclerosis, auto-immune disorders, nausea, and generalized pain symptoms. 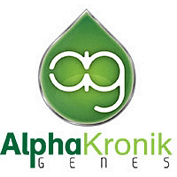 You can try all of Alphakronik Genes fantastic strains, including The Claw and Bandana at Seedsman now.